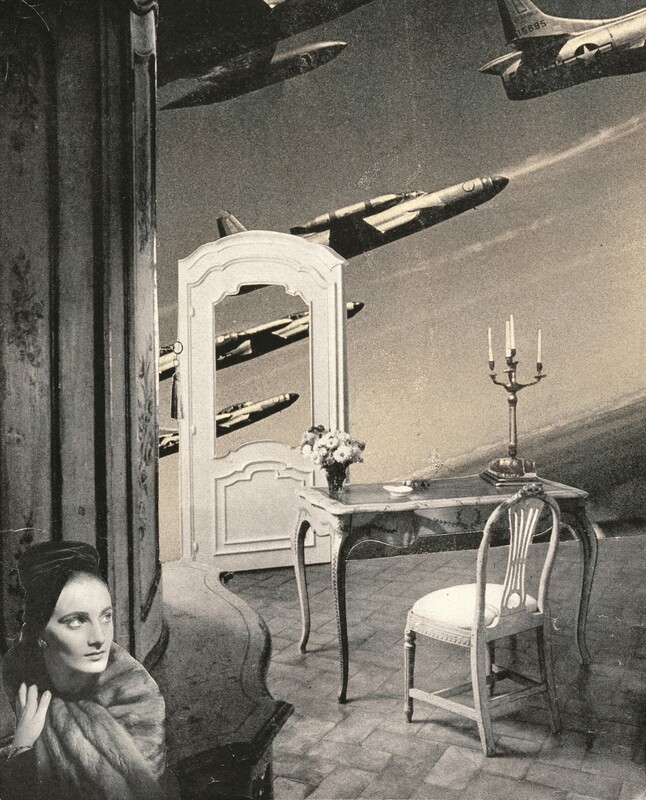 At age 91, artist Toshiko Okanoue is very much in the spotlight. An influential publisher just released a book of her photo collages and her largest-ever retrospective at a public museum is now showing in Tokyo. But it hasn’t always been this way. After a brief but successful career in the 1950s, Okanoue and her work were virtually forgotten for over half a century. This post is the third installment in an occasional series on Japanese women artists, from both the present and the past, who ought to be well known but are not. If you would like to contribute by introducing a Japanese female artist who deserves a wider audience, please contact the manager of this blog. Earlier posts in this series were on Edo-era painter Noguchi Shōhin and the Franco-Japanese Art Deco artisan Eugénie O’Kin. 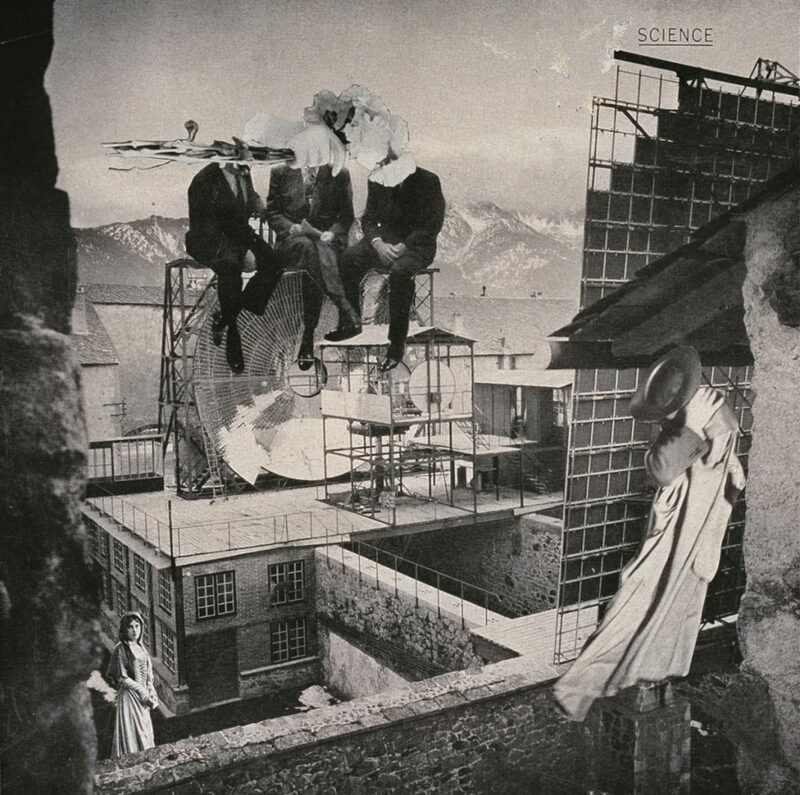 SEE THE EXHIBITION: TOSHIKO OKANOUE, Photo Collage: The Miracle of Silence is showing at the Tokyo Metropolitan Museum of Art through Sunday, April 7.